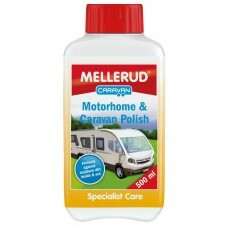 MELLERUD have developed a high-quality all-round care programme for mobile homes: MELLERUD CARAVAN - HIGHLY POLISHED TOURING. 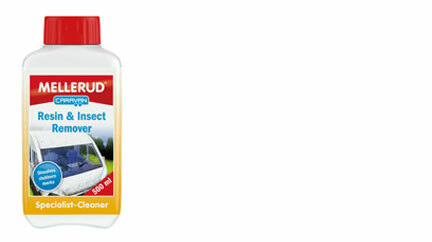 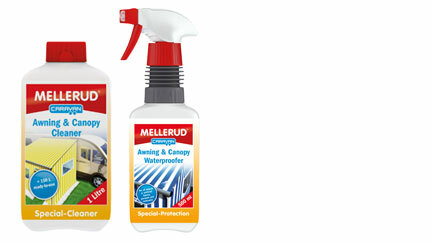 These specialist cleaning and protection products are tailored entirely to the needs of camping fans and have been developed specifically for caravans and motorhomes. 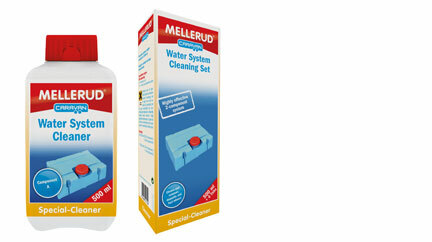 From a thorough external wash to the uncomplicated care of inside and sanitary systems. 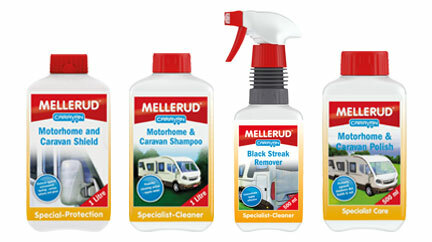 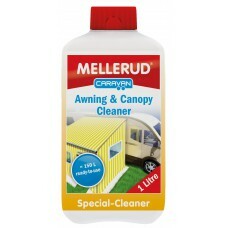 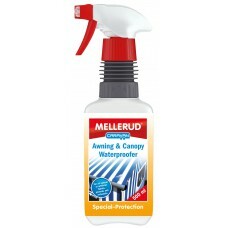 MELLERUD CARAVAN is perfect for keeping mobile homes hygienically clean with fast acting and user friendly cleaning products. 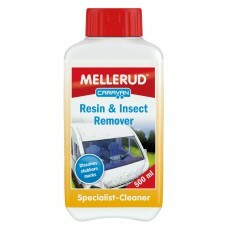 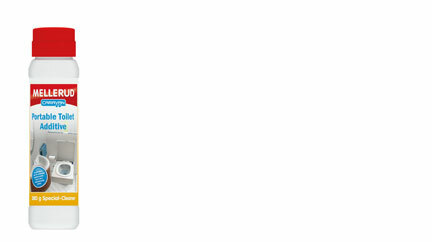 All MELLERUD CARAVAN products are developed and produced in Germany, quality standards are continually monitored and updated to ensure that criteria's "optimal cleaning power with the lowest possible burden on the environment" are always met.